Our Golf Course Irrigation products are installed on some of the most beautiful and prestigious courses in the county. From irrigation sprinklers, to central controls, our product offering gives you some of the most sophisticated and robust water management tools available. Toro Golf Sprinklers have been the worldwide leader in golf course irrigation since the 1960’S with innovation, product mix, and quality. Today, Toro’s line golf sprinklers blend innovation, flexibility and reliability that are unmatched in the industry. We have your course covered from tee to green. Toro Field Controllers are innovative, flexible, and best-in-class for field control options. 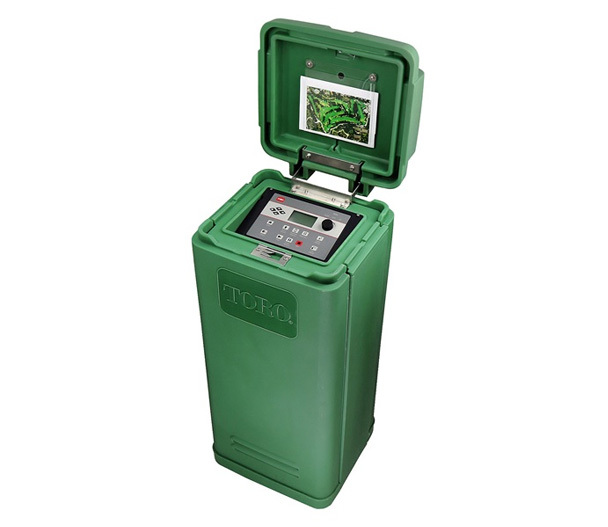 Lynx Smart Satellite, VP, OSMAC, OSMAC G3, and GDC control systemsare excellent examples of the more powerful and robust irrigation control systems available in the industry. Water Management Software and field controllers allow users to control daily irrigation operations and schedule from a powerful, yet easy-to-use platform. With the ability to control up to 999 field satellites from one location, users have a water management tool that provides ultimate customizability and reliability. The Toro® Lynx® Control System was developed specifically to help you address the unique challenges and changing priorities you face every day. With the Lynx® System, you can now have all of your essential irrigation information readily available in one place, conveniently combined into a single, intuitive interface. Lynx, combined with mobile apps for use with either iOS or Android, allows for irrigation control from any location. 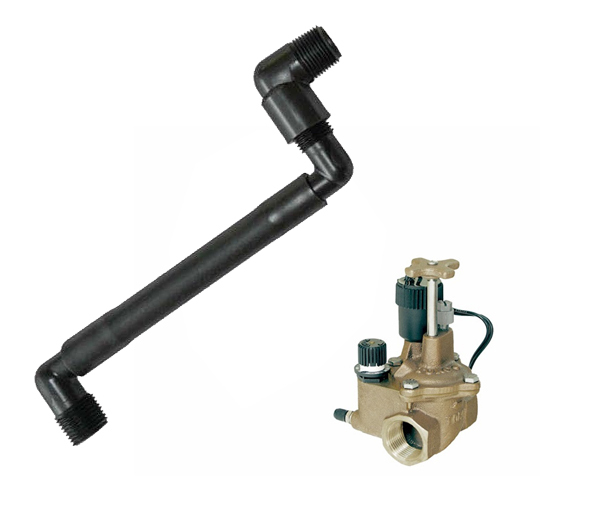 We provide a full line of fittings, swing joints, and valves for PVC and HDPE applications. We carry the products necessary to conduct new installation, repairs, and upgrades. We offer products from industry leading manufacturers, including Harco, Leemco, Lasco, and Nibco. Central Control systems, pump stations, and weather stations are powerful tools equipped with an array of sensors that help to run your operation. Jerry Pate Company provides products, paired with installation, that help provide for complete integration of your properties sensor inputs. There is no longer any need to send in your field controller components and wait for them to be repaired and returned. Jerry Pate Company’s Board Exchange program allows for immediate replacement of your irrigation controller components. The Board Exchange Program provides, low, fixed rate prices, a one year warranty on all replacement parts, plus the security of knowing that all repairs are completed by highly skilled professional technicians using the most advanced equipment and test procedures.